Do you want to boost your visibility and get more real connections in the yoga community? Are you a yoga teacher who wants to find the most perfect place to hold your next retreat or workshop? Are you an existing yoga brand or simply a brand who wants to know more about yoga to find new opportunities? Are you a resort, a yoga retreat place or a yoga studio and you are looking for the the best yoga teachers? Do you want to bring your image to the next level with the highest quality photographic and video material? 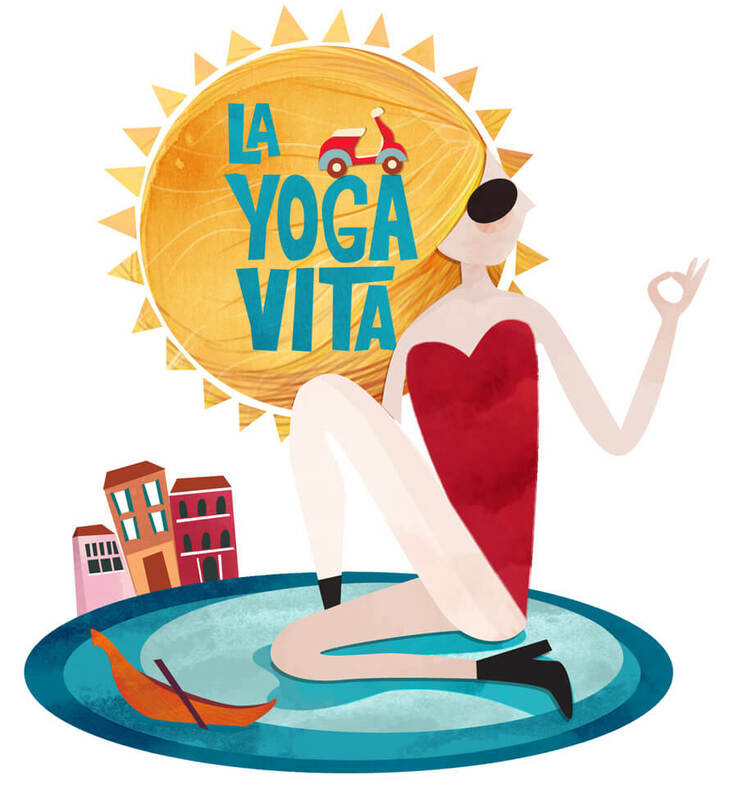 If you answered yes at least to one of those questions, La Yoga Vita is for you. In the most ethical, sustainable and effective way. Ty Landrum is the director of the Yoga Workshop in Boulder, Colorado. 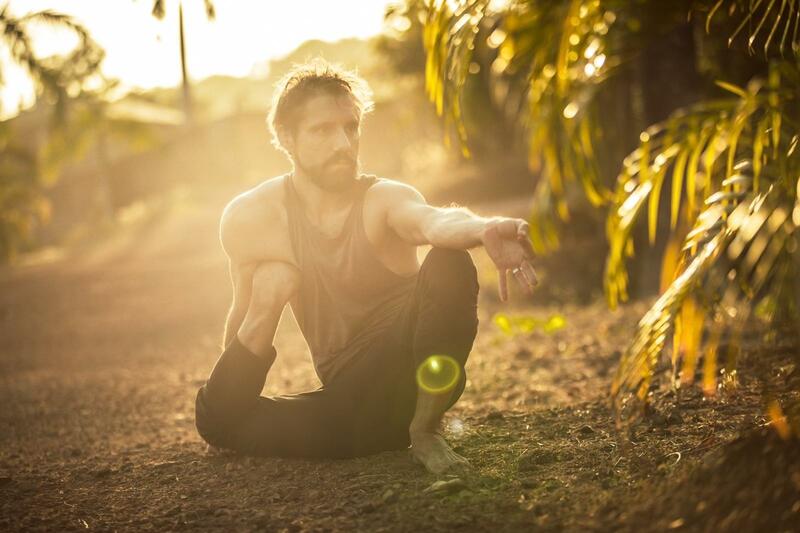 He teaches traditional Ashtanga Vinyasa Yoga in the adaptive and contemplative style of his mentors, Mary Taylor and Richard Freeman.